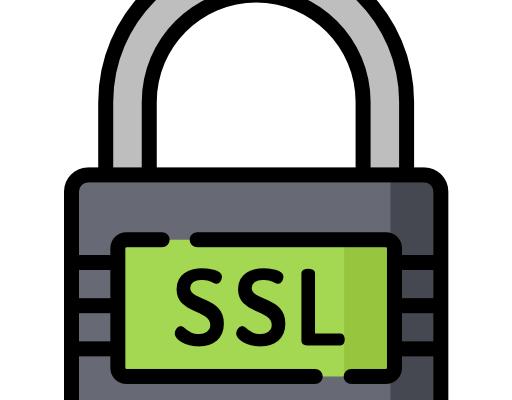 When you are collecting personal and secure information online, you need to encrypt it during transit to prevent prying eyes from intercepting the data. 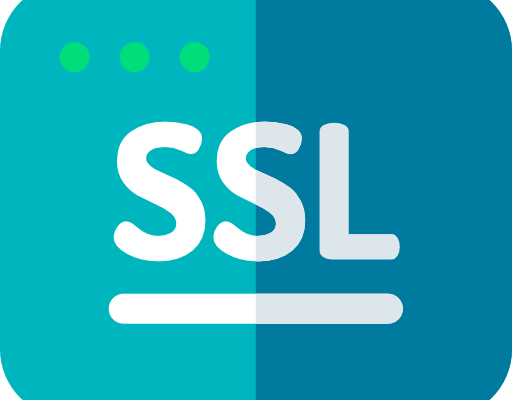 From charging credit cards on your website where users will enter their credit card information without leaving your website. 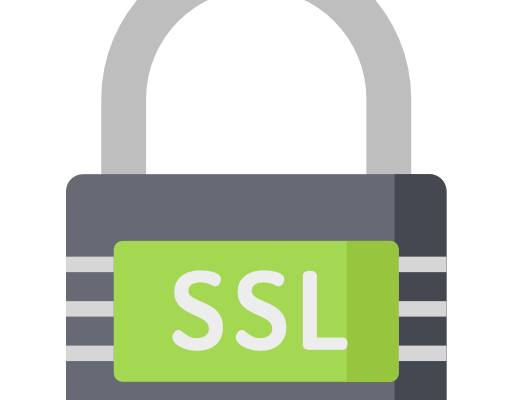 An SSL Certificate is required for PCI Compliance per your merchant account and mandated by Visa. 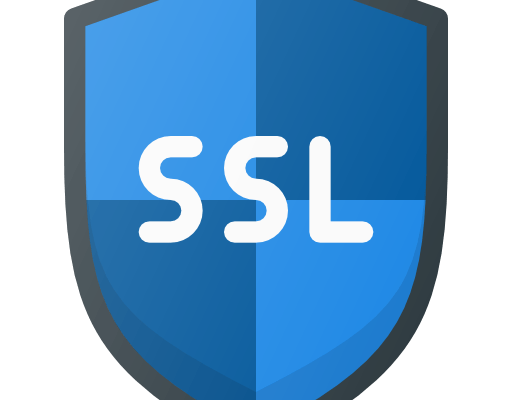 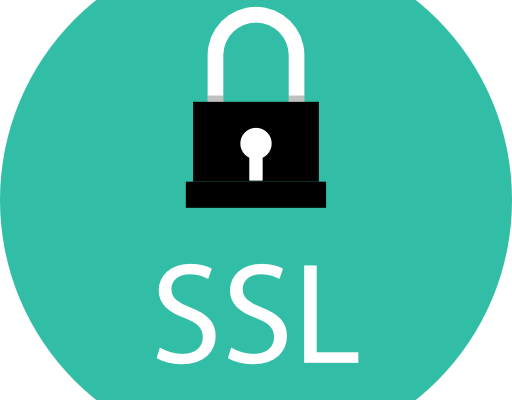 XMLA offers 256 Bit SSL Certs – Issued and Installed without you having to provide any personal details, protecting your identity and privacy. 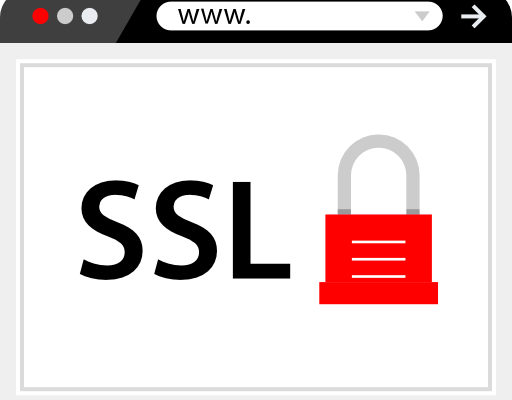 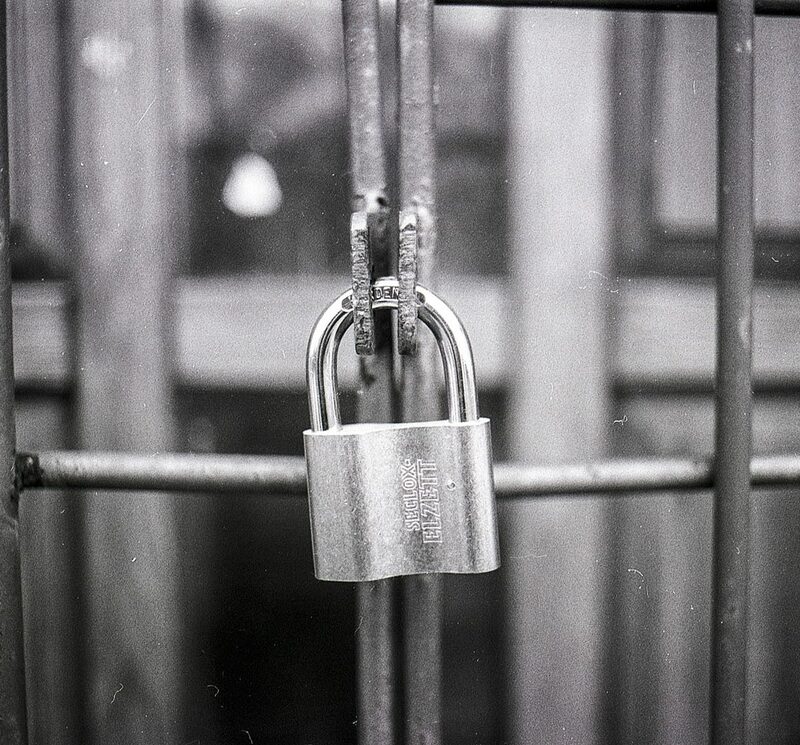 *SSL Certificates also increase your SEO ranking if your entire website is protected using SSL per Google.